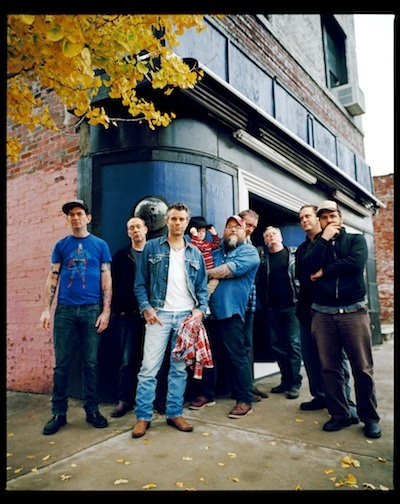 Memphis’ bohemian, country, soul punks Lucero bring some foot-stompin’ good times to the Echoplex on Saturday, April 13. They’re hitting the road on their 2013 Spring Tour, in support of their newest album Women & Work (ATO Records) – don’t miss your chance to hear it live. Supporting act is soul-bearing, singer-songwriter Langhorne Slim. The night’s event starts at 8:30 p.m., is 18+ and tickets are priced at $19-21 via Ticketfly. You can purchase your tickets by clicking here or enter our contest below for a free pair! First make sure you’re following Grimy Goods on Twitter here and/or “like” our Facebook page here. Next, email ggcontests@gmail.com with your full name for guest list and a clever reason why you want a pair of tickets to Lucero at the Echoplex! When you’re done with your email, send us a Tweet so we know you entered the contest or you can post on our Facebook wall. We’ll select a winner that has done all of the above mentioned. Winners will be announced via email, Facebook and Twitter on Friday, April 12. Winners will have until 12 pm Saturday, April 13 to reply back to our email and confirm their win. 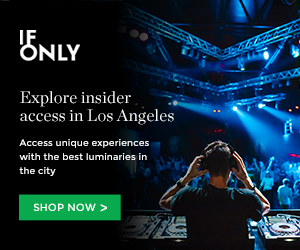 TWEET: Yo @GrimyGoods, I entered your contest for FREE tickets to @luceromusic at the @TheEchoLA PLEX on Apr. 13! #ContestLL. This entry was posted in Concerts & Events, Giveaways and tagged ato records, contest, Echoplex, giveaway, langhorne slim, Lucero, sweepstakes, ticket giveaway, tickets contests, win on April 12, 2013 by Emily Saex.